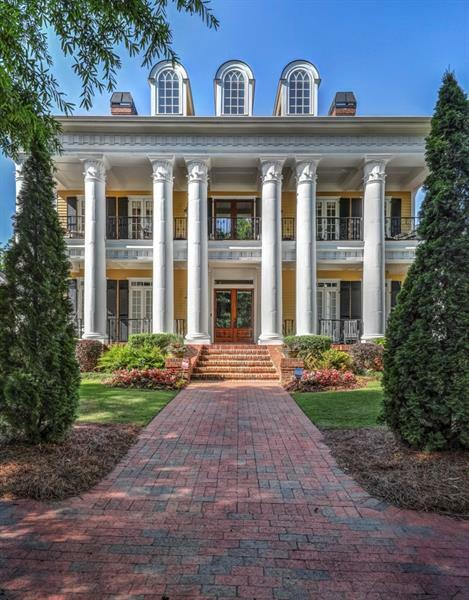 Situated on 168 acres of pristine beauty along the banks of the historic Chattahoochee River in Roswell, Georgia, Ellard offers residents a place to live, work, and play in a private gated community with superb amenities. There are approximately 90 homes and 34 townhomes in the subdivision. The unique custom homes and equally uncommon natural setting, provide an environment rarely found in one of our nation’s largest metro areas. Ellard’s classic home collection includes distinctive and diverse architectural styles from Charlestonian to Colonial and Italianate to Victorian, adding to the community’s nostalgic appeal. 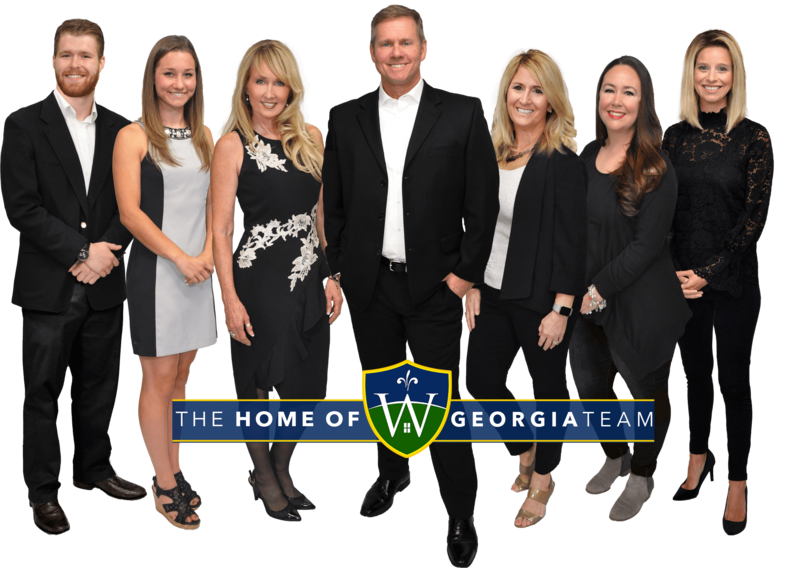 This is your home of Ellard neighborhood in Alpharetta GA ,30041 – The place for all of your Ellard homes for sale and Ellard real estate needs. See all homes for sale in Ellard including new listings and ones back on the market. Looking to sell your home in Ellard? Click here: SELL my Ellard Home. See other home of Alpharetta neighborhoods here!